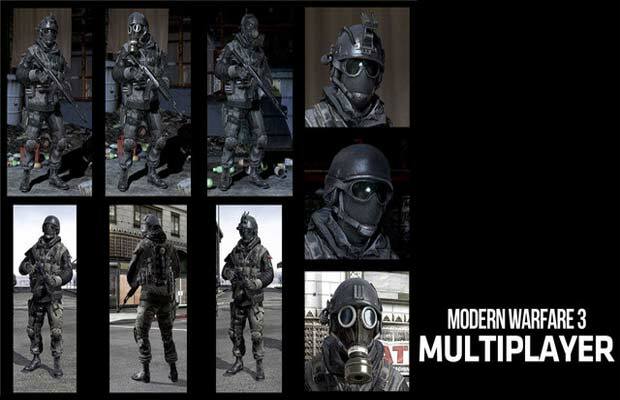 Tons of info has been uncovered about upcoming Modern Warfare 3 and its multiplayer components. On the single-player front, there&apos;s said to be 15 levels set in the near future and locations ranging from Paris to Manhattan. But we all know the bread and butter of this game is in its crack multiplayer modes. And we don&apos;t mean "crack" like "good," we mean "crack" like "oh please oh please oh please, just gimme just one more hit."